Maybe America’s problem stems not from the fact that we aren’t picking the right people, but from the fact that we aren’t picking them in the right way. Maybe — bear with me here — we should get rid of elections. I believe that you — that each of us — has something to offer, and that we can find ways to work together. I propose we use a new system that uses random selection, rather than elections, to select political representatives. 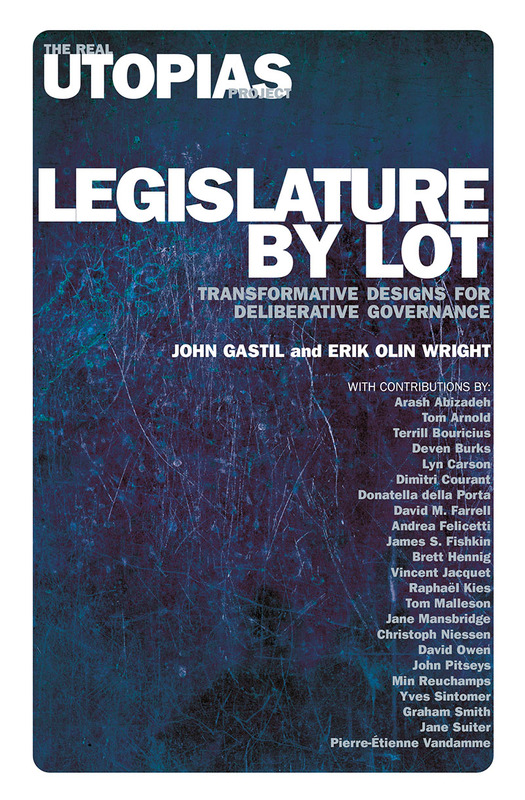 For it to work, we must agree that having an elected, generalist legislature has run its course. We should instead have randomly-chosen citizens selected to serve on single-issue legislatures, each covering specific areas such as immigration, transportation, education, agriculture and so on.